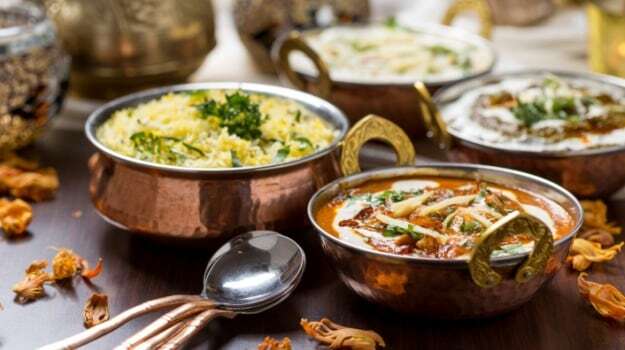 Here are our 11 best Indian dinner recipes, from scrumptious biryanis to lip smacking curries and kebabs that you and your family can enjoy this summer. With temperature's rising, we've also included tips and tricks on cooking in the heat. 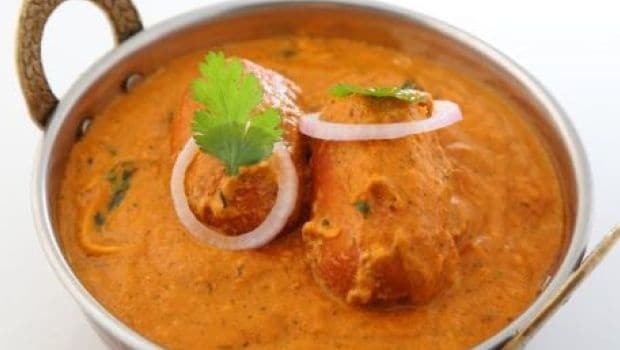 Indian Dinner Recipes- The beautiful though hot summer months are some of the most difficult times for home-cooks. You hunch over the stove, and read out the recipe while you cook for your kids. Honestly, it's absolutely exhausting. Not just the cooking, but also the fact that you must think of what to cook. 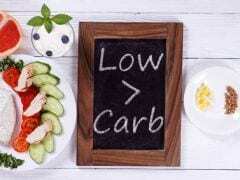 She added, “You can also start your dinner with soup, fruits or low-fat yogurt to avoid eating too much. Avoid foods that can be difficult to digest and wrap up dinner 2 to three hours before you sleep”. Certain foods help you cool down and hydrate you during the summer months. Cucumber, tulsi seeds in your food, coconut water, pineapples, watermelon, sprouts, lemon, coriander, mint leaves and the likes. Try and add these to whatever you cook. 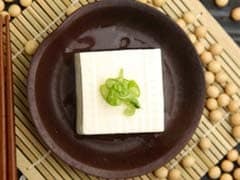 You can also use a whole lot of yogurt which helps bring a light and cool element to your dish. Lemon, chicken, dried chilli, garlic and some seriously delectable sugarcane juice is all you need for this fantastic recipe. Try this different yet delicious version of a chicken at your next dinner party and you wouldn't be able to resist coming back to this chicken recipe! 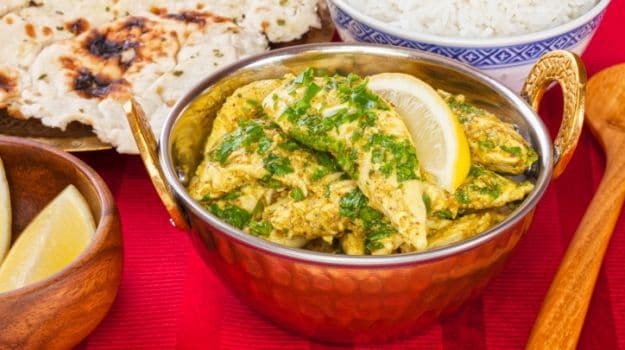 The tangy taste of lemon and spicy masalas make this dish a must have for chicken lovers. Get your daily dose of perfect protein. Pieces of surmai fish marinated in garlic, cumin, fennel, curry leaves and tomatoes are pan-fried in refined oil and served hot. 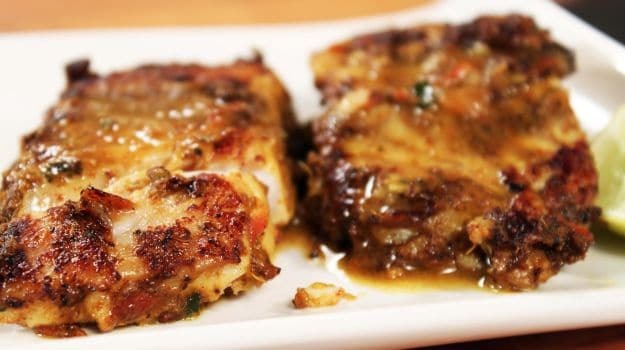 This fish fry recipe has a host of delectable spices used for marination giving it a unique touch. Chettinad cuisine is famous for its fiery recipes. If you want good food but kind that doesn't go straight to your hip, then here's the perfect recipe. 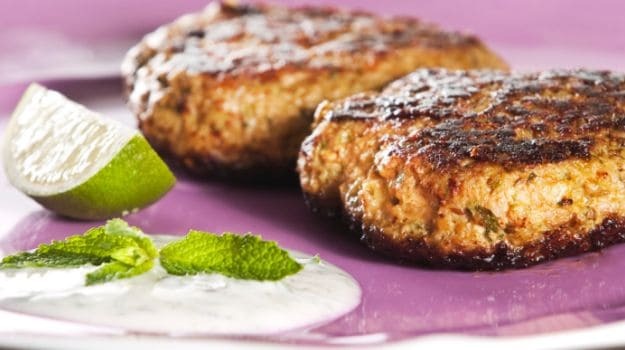 Soft and succulent galouti kebabs made with olive oil and pure ghee. 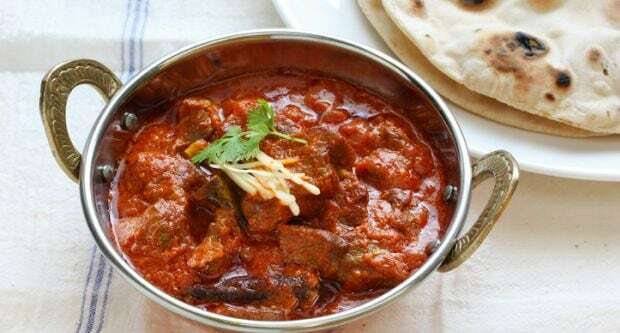 Just the right mutton appetizer you have been searching for, made absolutely in a healthy way! Your family will thank you for this absolutely fantastic bowl of dum aloo cooked Lakhnawi style. Take some potatoes, crumbled paneer, kasuri methi, butter, onions and some ghee. The perfect dinner or lunch recipe, dum aloo is an easy an quick recipe to dish up for unexpected guests! Who ever said no to Biryani? 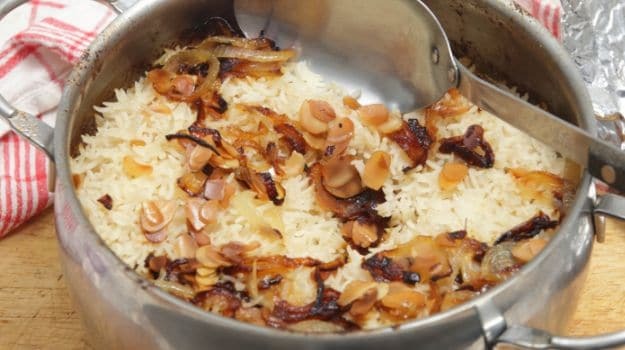 A luscious biryani made with minced meat, almonds, raisins, yogurt, onions, garlic, ginger and milk. It's one of those dishes which don't just make your dinner table look good, but also leave your house smelling fabulous. 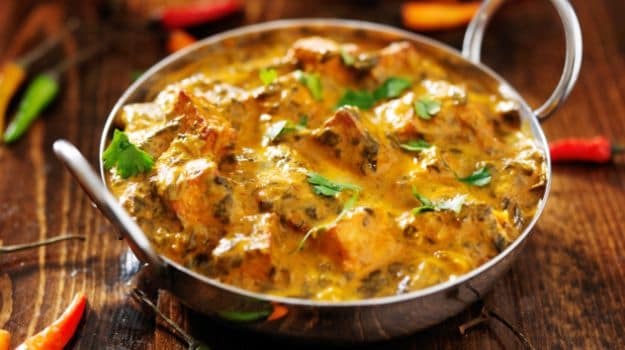 A lovely take on the unusual paneer gravy: Small chunks of paneer cooked with cinnamon, fried onions, black pepper, ginger, garlic and yogurt to make this gorgeous and fragrant curry. Paneer cubes are cooked in flavourful spices in a dum or pressure, where steam can't release, making it a dish bursting with aromatic flavours. Eggs are a versatile food that can be cooked for any meal of the day. From breakfast to dinner, it can be a go-to food. 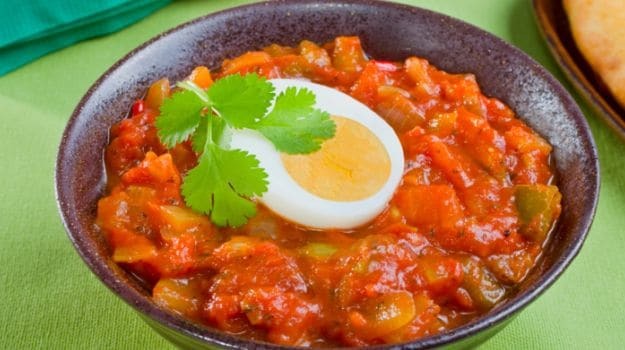 Here is a mildly-spiced egg curry made with garlic, onions, a whole lot of kasuri methi, fresh cream, yogurt and fresh coriander. It can be paired with plain chapati, paratha, rice, biryani or pulao depending upon your choice. You can also serve pickle along with it. A light prawn curry cooked with grated coconut, coriander seeds, ginger, chilli and some shallots will make the perfect hero on your dinner table. Pair it with some steamed rice and you've got yourself a winner of a dish. 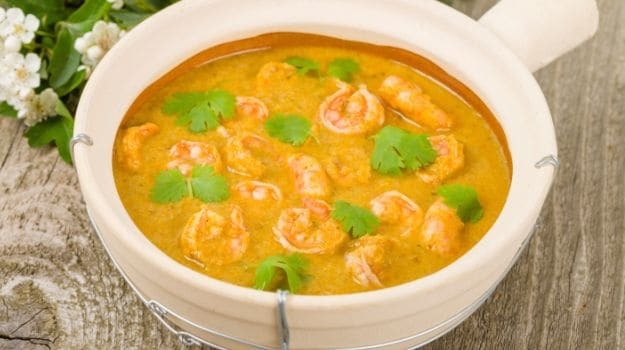 This prawn curry can be a delicious puck for a winter party. 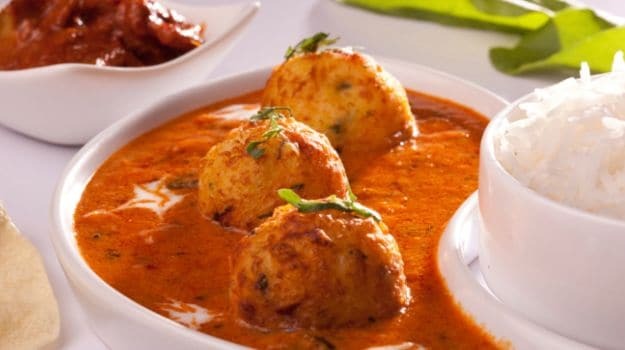 A rich gravy made of khus khus, coconut and milk that tastes best with koftas made from khoya. This velvety and creamy recipe will leave you licking your fingers. Makhmali kofte can be your go-to dish for dinner parties as this is quite different from other kofta recipes and extremely delicious. A Punjabi staple, Dal Makhani is a quintessential Indian dish with many variations found in different regions of our country as well as abroad. It is often made in Indian homes for dinner and can also be made for dinner parties. A luscious, creamy dal recipe loaded with butter, this can be served with naan or paratha or accompany with some cooked rice. Impress everyone by cooking one of the most popular forms of dal. Cook it right and it sure to get you praises. 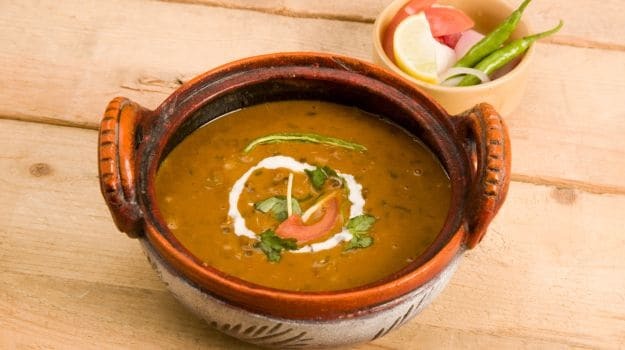 The quintessential North-Indian delight, Dal Makhani is an irresistible dal dish, loaded with butter. Garnishing of coriander leaves makes this deep red-brownish dish look all the more appetizing! Now, that you are armed with the best of Indian dinner recipes, go be the best home chef around.